Brochure Template Layout, Cover Design Annual Report, Magazine,.. Royalty Free Cliparts, Vectors, And Stock Illustration. Image 52680385. 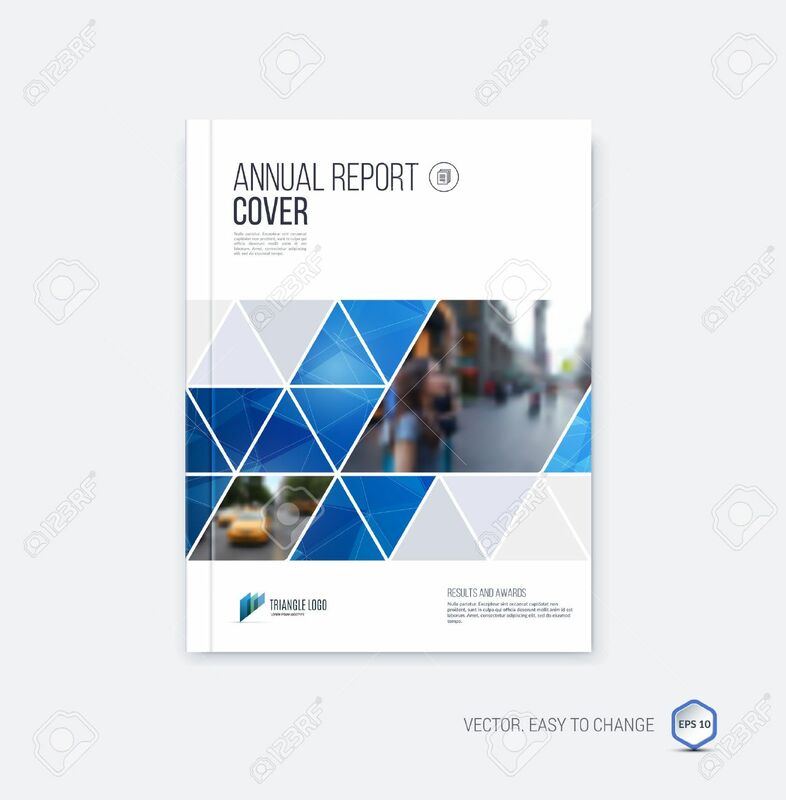 Vector - Brochure template layout, cover design annual report, magazine, flyer or booklet in A4 with blue geometric shapes on polygonal background. Brochure template layout, cover design annual report, magazine, flyer or booklet in A4 with blue geometric shapes on polygonal background.